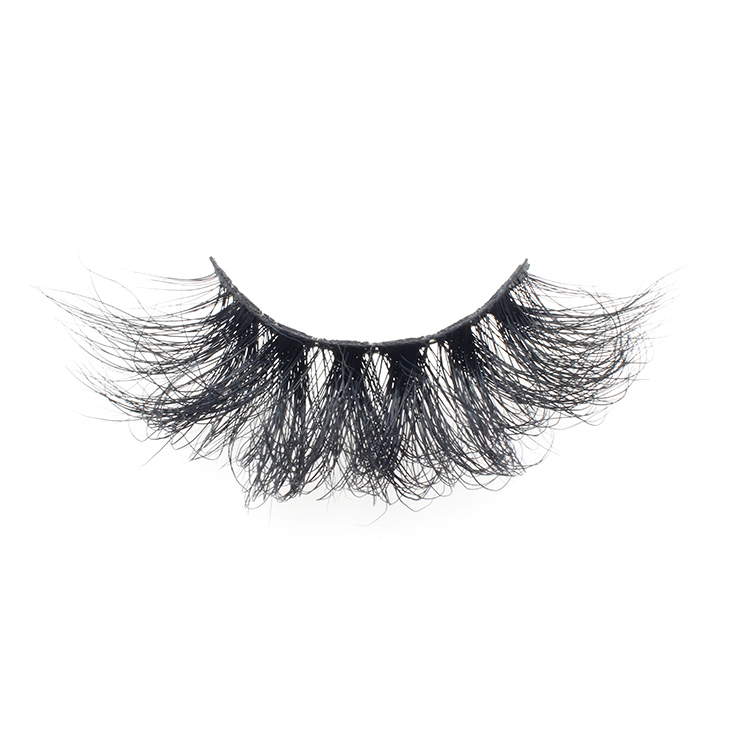 If you wanna a bigger and dramatic eye appearance, please come to Meidear eyelash choose your lash style. 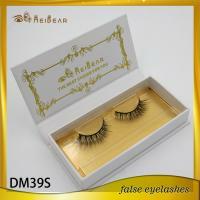 Meidear this new designed beautiful 3d mink lash could bring you a fantastic overview. 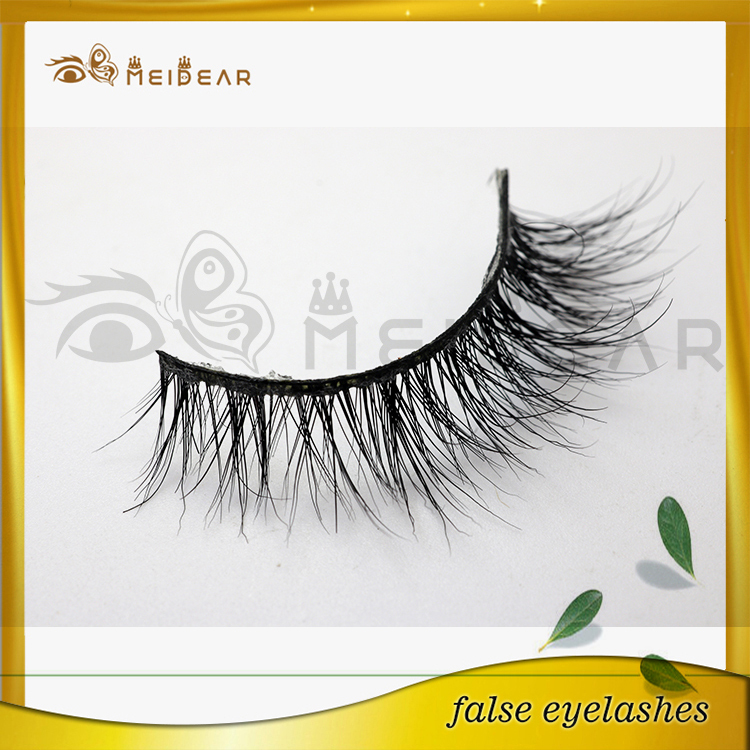 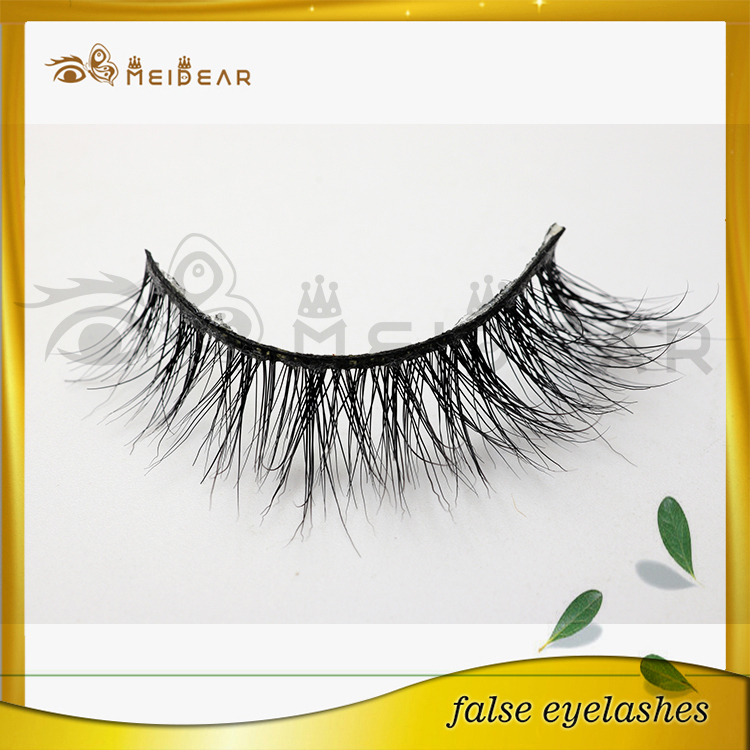 mink false eyelashes, beautiful mink false eyelashes, high quality mink false eyelashes. 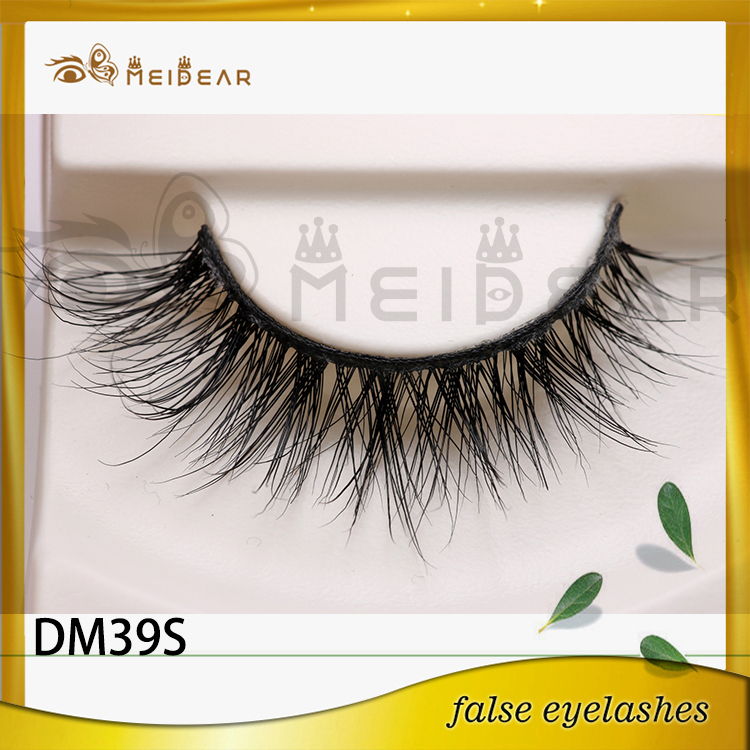 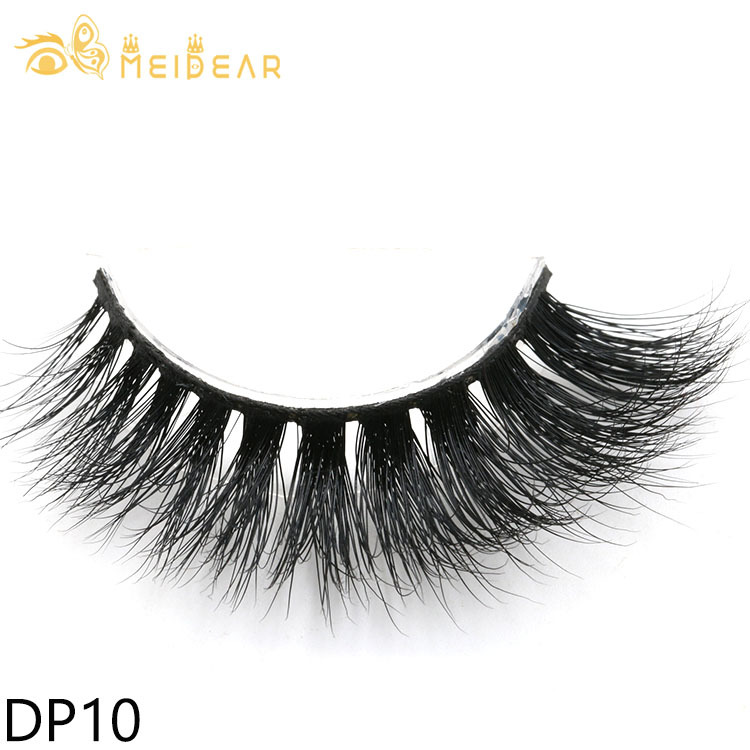 Meidear this 3d mink false eyelash designed with a criss-cross and middle long style, longer and better curl and the end design could give you a more bigger and dramatic eye appearance. 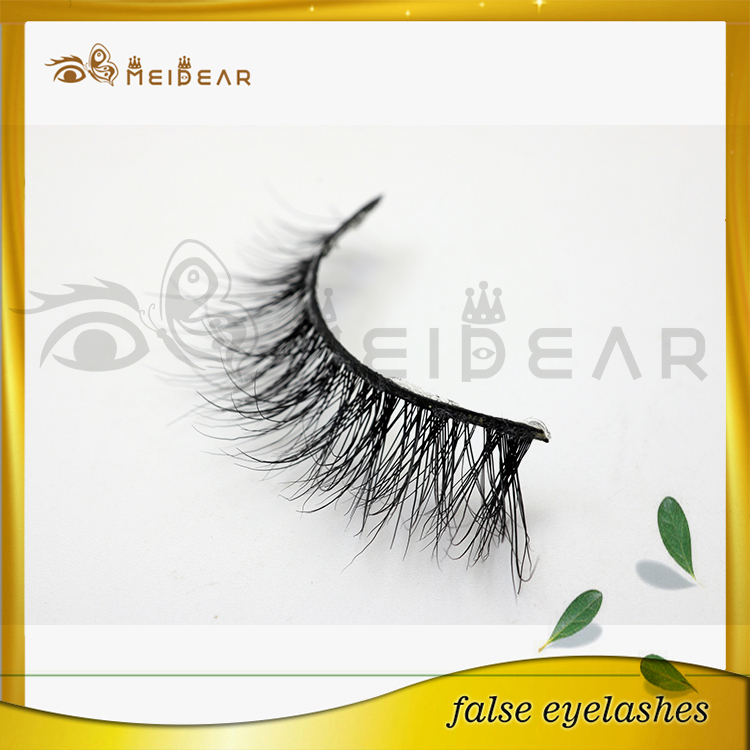 Meidear eyelash have in false eyelash industry for more than 20 years, and know very well about this industry. 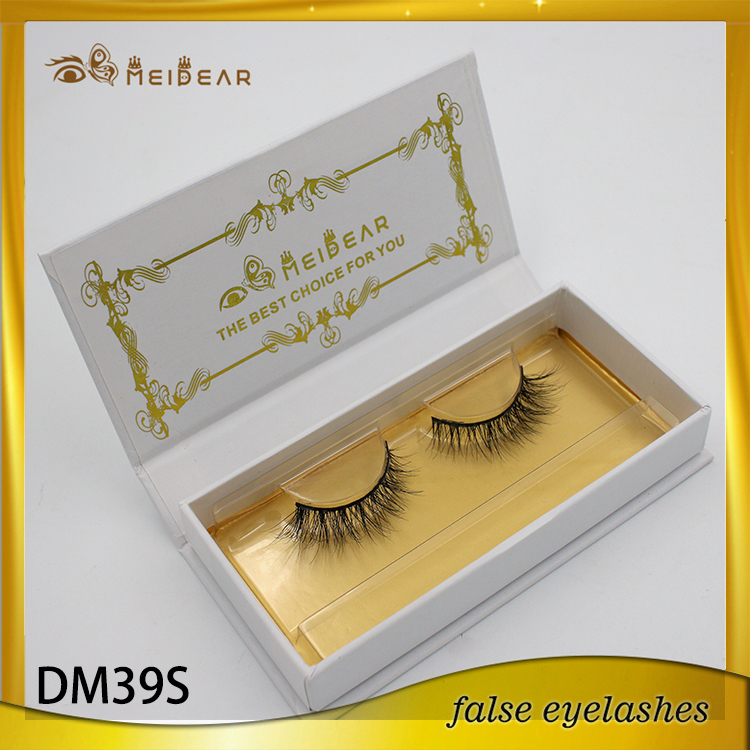 We hold the most advanced technic for producing lashes, especail for 3d mink lashes, best selected mink fur hair, most advanced technic skills, better design,and professional service. 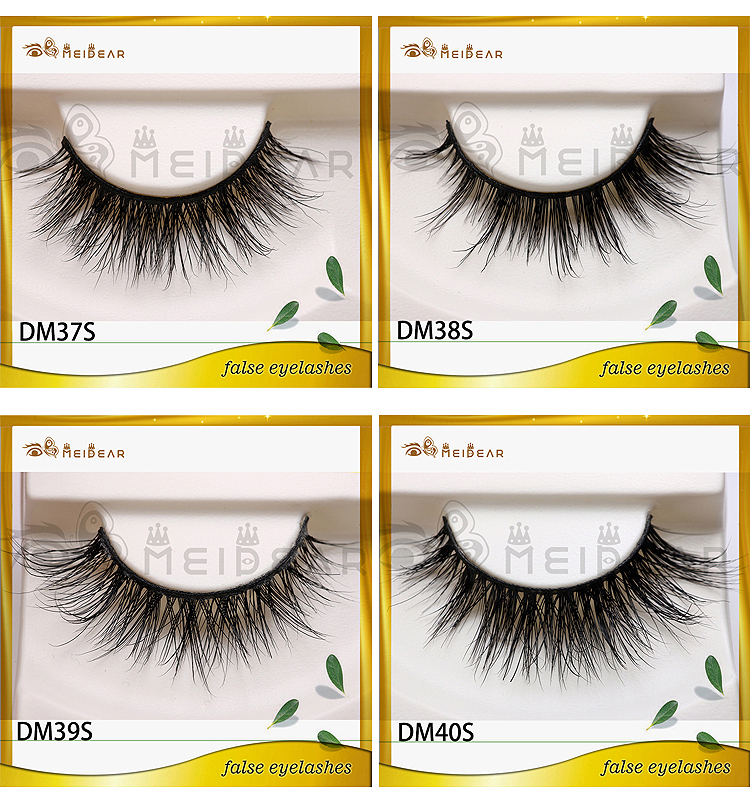 If you wanna bulid your own brand false eyelash, Meidear eyelash would like do every effort to support you.